This digital Study Kit provides on-line access to course materials for self-paced study and exam preparation. 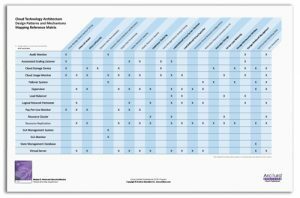 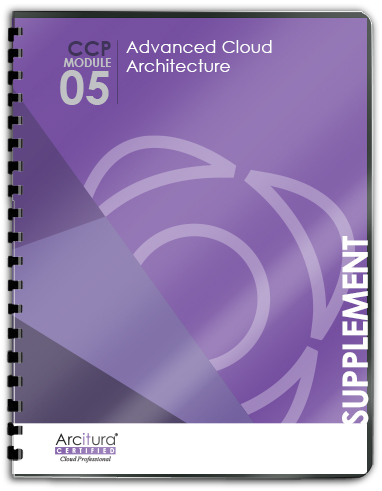 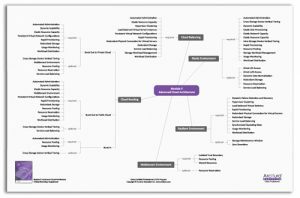 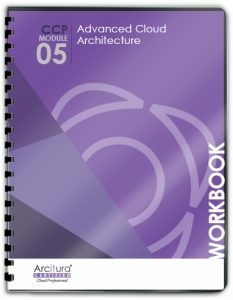 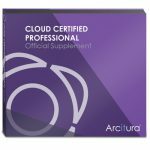 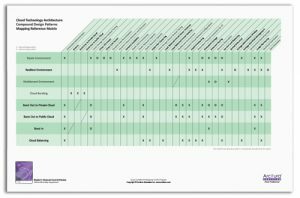 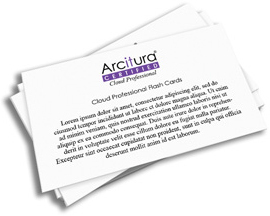 The study materials in this Study Kit correspond to Module 5: Advanced Cloud Architecture. 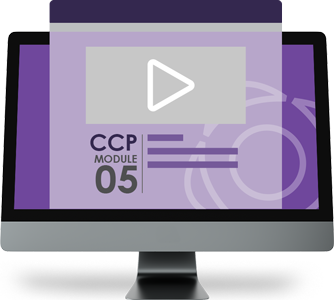 Note that this eLearning Study Kit can alternatively be purchased as an add-on for the printed CCP Module 5 Study Kit for only $99.